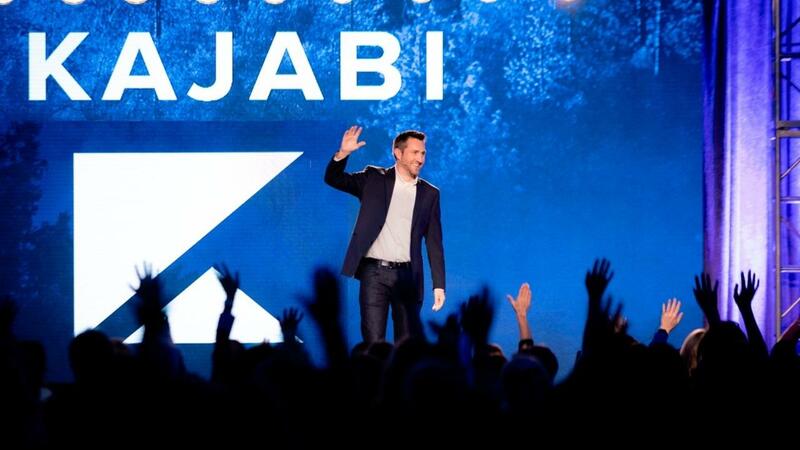 Here at Kajabi, we like to celebrate the people who use our platform to tremendous success. 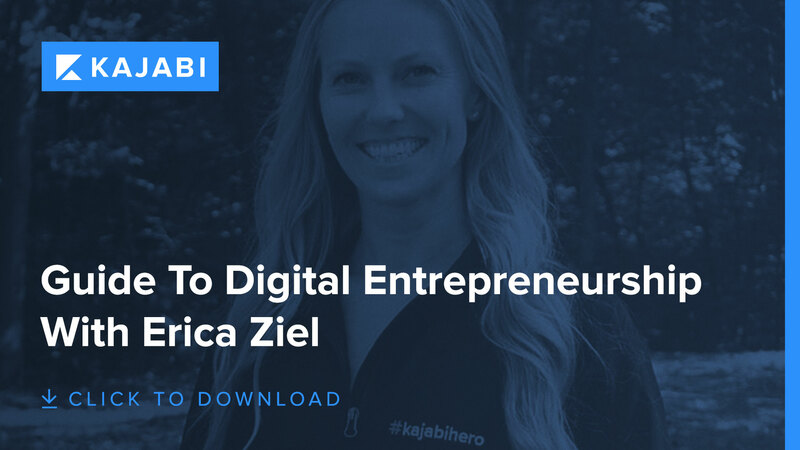 One example is entrepreneur Erica Ziel, a #KajabiHero whose brand started with the hugely successful Knocked-Up Fitness. Ziell focused on helping pregnant women stay in shape safely and effectively. She has several products under that brand, including online courses and physical media. She's also the proprietress of Core Athletica, an umbrella brand that features her front-and-center. Ziel offers personal training sessions in core strengthening and Pilates. We recently interviewed Erica and we got to hear some incredible insights from her journey into becoming a successful online entrepreneur. So in this post, we're going to break down Erica's story and processes in this post. We also have a free download for you — a guide that will teach you how to follow in Erica's footsteps to successful digital entrepreneurship. Erica Ziel believes strongly in the power and importance of physical health, from the food we eat to the exercise we give our bodies. Fortunately, she was able to turn that passion into a business. Her journey started at the age of four when she began to experience pain in her knee. Doctors assured her that it was just growing pains, but as the discomfort continued into her teens, they suggested other potential diagnoses, including rheumatoid arthritis. As it turned out, however, Ziel needed nothing more than some extra strength in her knee. Once she began strength training in earnest, the pain went away, which freed her to pursue athletic activities that the pain had previous denied her. Ziel started personal training after college and she claims she's always had an "entrepreneurial spirit." However, she discovered that she was never satisfied with just personal training. She joined entrepreneurship groups, studied business ownership, and found her calling in helping pregnant women exercise safely and effectively. Then she decided to launch a DVD based on her Knocked-Up Fitness brand. She hired a team and produced the video. What Ziel stresses, though, is that it won't always be perfect. She admits that her first video wasn't ideal production quality, but it was important to her to simply get it done. She cautions that entrepreneurs often focus on perfection to their own detriment. It's better to have a product you can sell than to spend years perfecting a product that might never see the light of day. 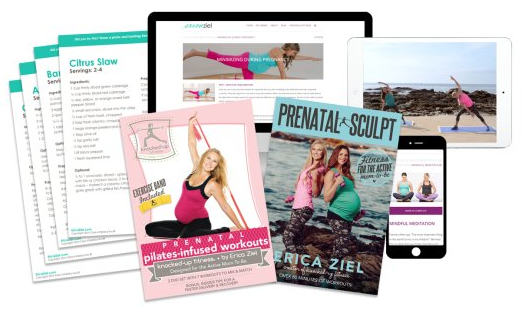 Before she started her Knowledge Commerce business, Ziel investigated Kajabi as a potential host for her prenatal core strengthening DVD. She liked the platform because of its diverse set of tools and its ease of use. And she still uses it today to host her Knowledge Commerce products and to market them to her audience. 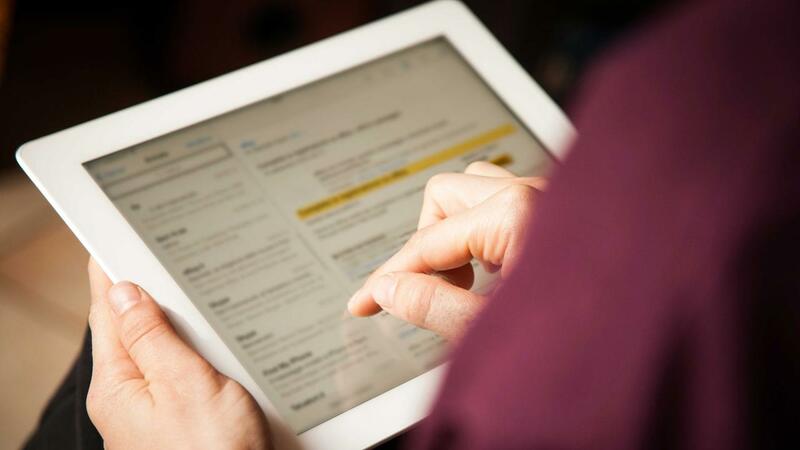 When you decide to take your business online, you need the best possible platform. 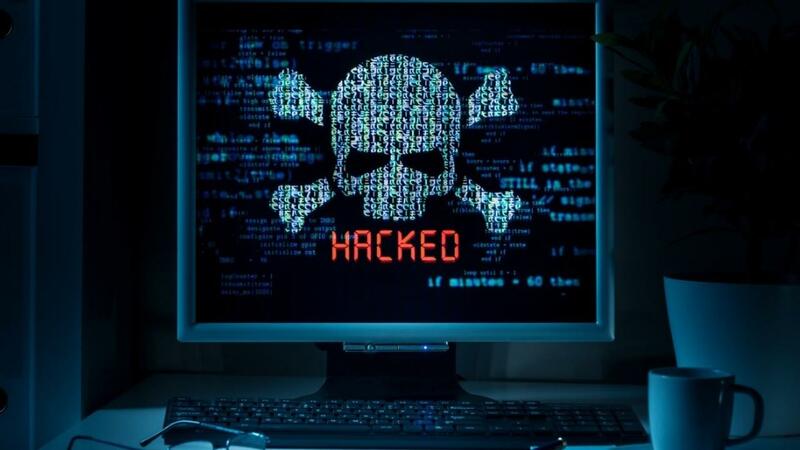 For bloggers, that's often WordPress on a self-hosted site. For e-commerce professionals who sell physical products, Shopify and WooCommerce come to mind. But if you're selling your knowledge, you need a platform that's dedicated specifically to online courses, membership sites, and other digital products. We're happy to provide Ziel with the tools she needs to maintain her success. Erica Ziel isn't resting on her laurels. In less than a year of selling her products on Kajabi, she's generated six figures multiple times over. In other words, she's one of our most successful #KajabiHeroes. And that's not an accident. She's created a business that has a build-in audience and demand, and she's dedicated to creating as many high-quality products as possible. Hard work, passion, and perseverance can conspire to create wonderful things for entrepreneurs. This is especially true in Knowledge Commerce. 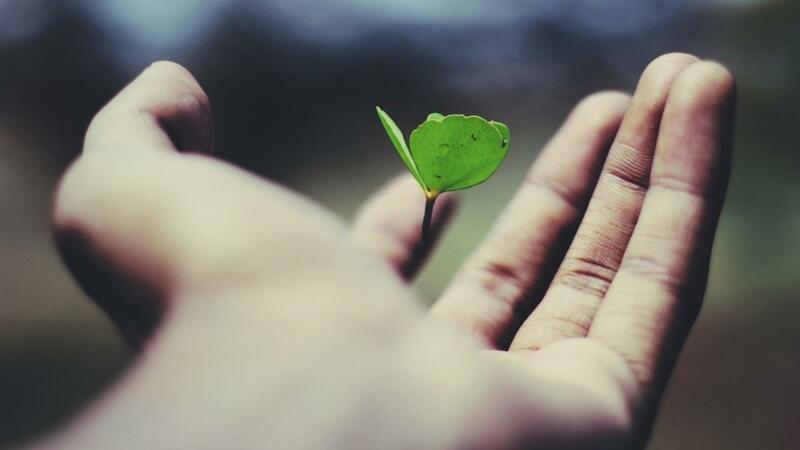 If you're thinking about dipping your toes in the entrepreneurial waters, Erica Ziel presents an excellent case study for success in Knowledge Commerce. She took her information and knowledge and turned it into a profitable business. 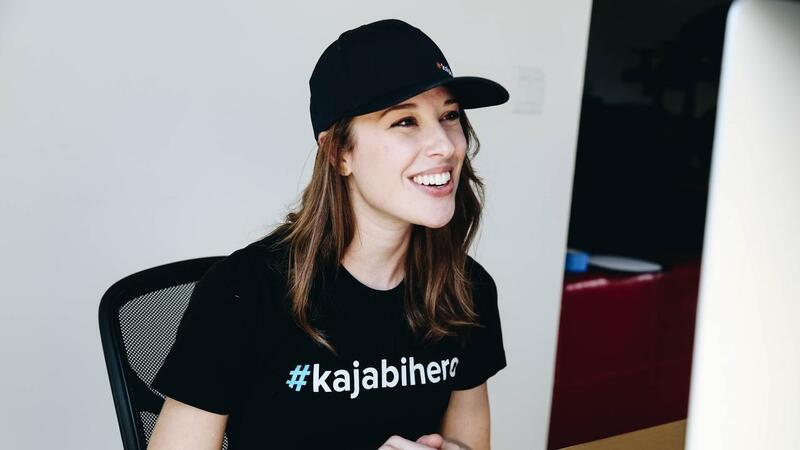 If you're interested in becoming an entrepreneur yourself, it's as easy as signing up for Kajabi. In fact, the first 14 days is on us so you can explore the platform and get to know what we offer. You can also use Erica Ziel's experience as a blueprint for your own success. To that end, we've created a downloadable report that will help you understand how she achieved such excellent results. From her team-building strategy to her social media game, we cover it all. Get Erica's exact blueprint for launching her online business selling digital products!